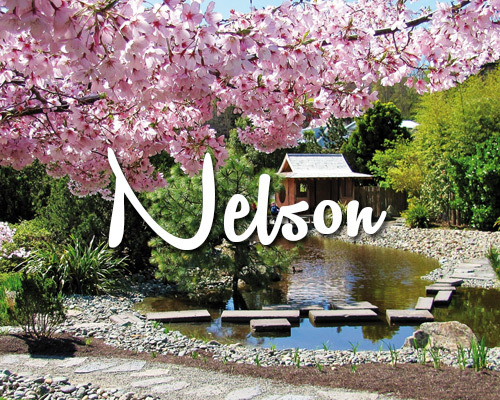 Nelson has a culture of creativity and heritage. 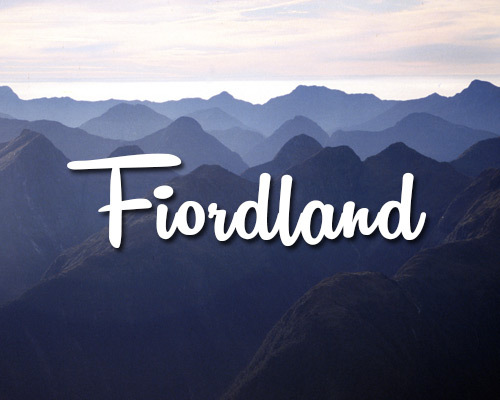 Located at the very top of the South Island creative people find themselves drawn to this area with over 350 working craftspeople and working artists residing in Nelson. 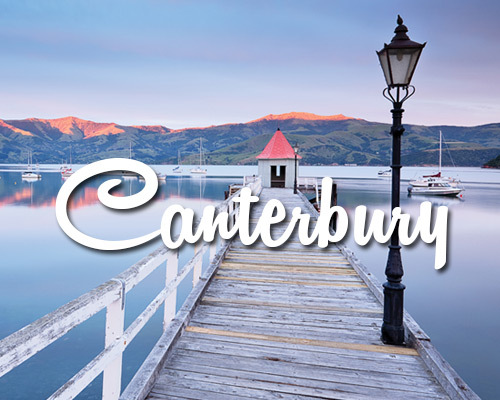 There are many studios, galleries and workshops opened to the public, offering you your own unique piece of Kiwi arts and crafts to take home as a souvenir. 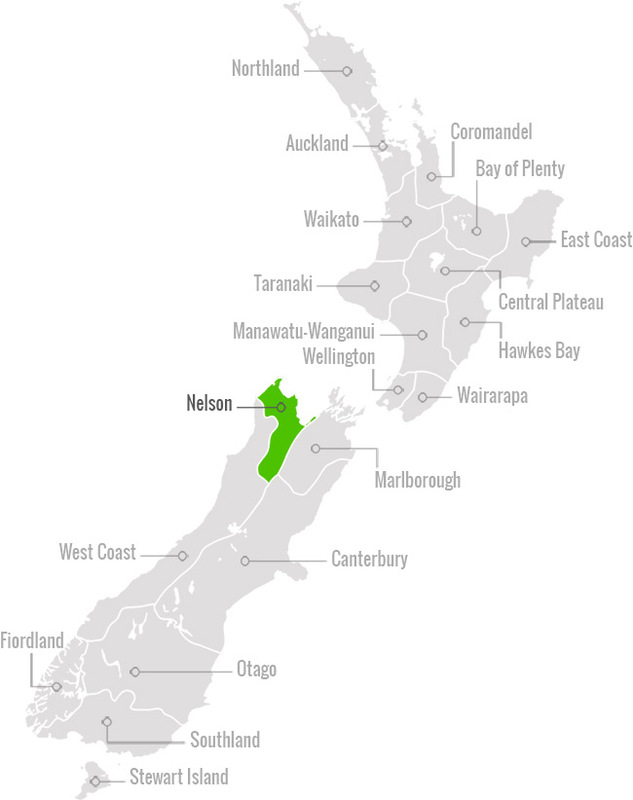 The Nelson region is the location of two of the popular Great Walks of New Zealand – The Heaphy Track and the Abel Tasman Experience. 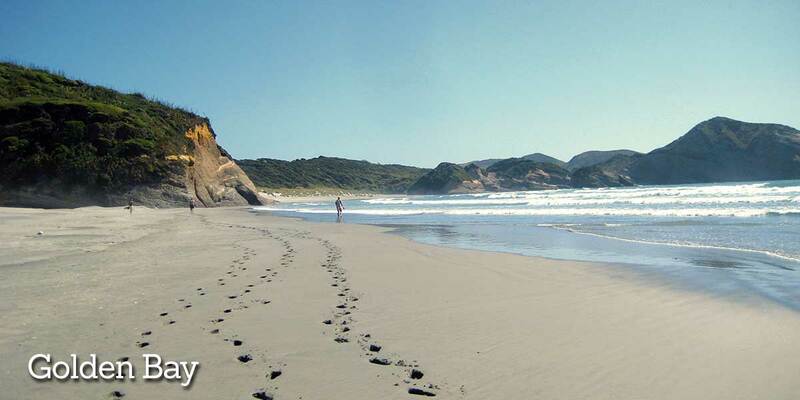 The Heaphy Track is located in the Kahurangi National Park and is the longest of the Great Walks. 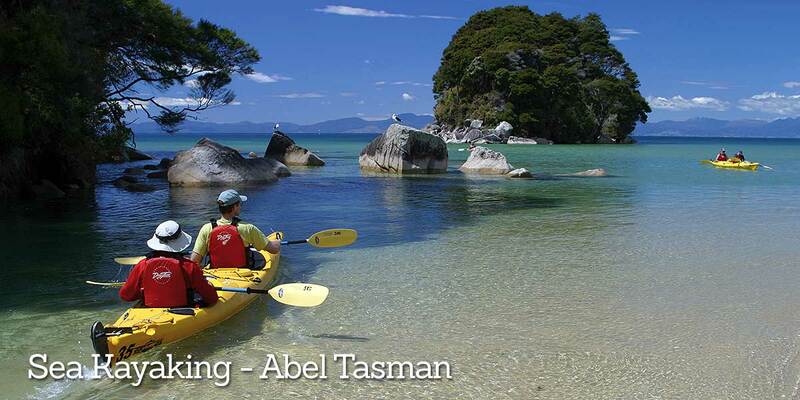 The Abel Tasman Experience is an awesome sea kayaking trip and includes some time hiking in the Abel Tasman National Park. 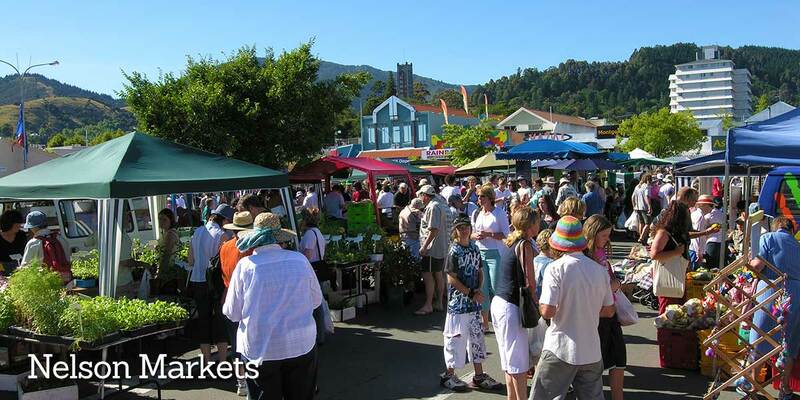 Nelson is also spoilt with golden beaches, crystal clear waters, an abundance of wildlife and 3 national parks. 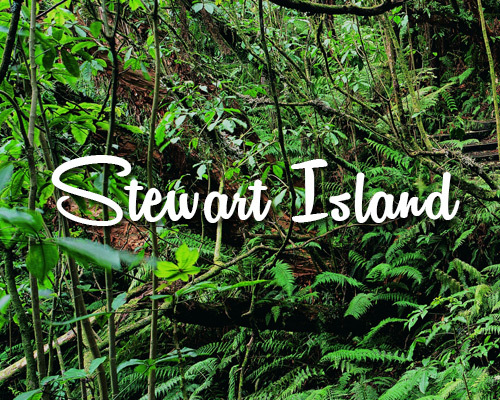 The most well known being the Abel Tasman National Park. 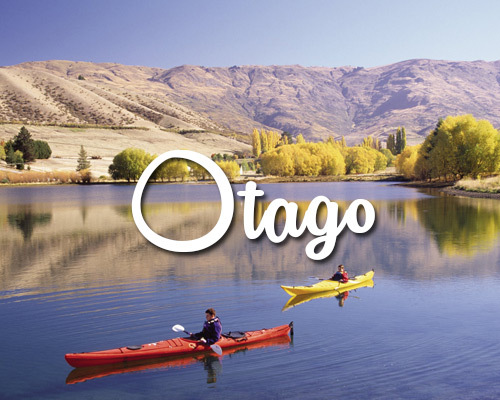 So if you enjoy the ‘great outdoors’ you will fall in love with Nelson. 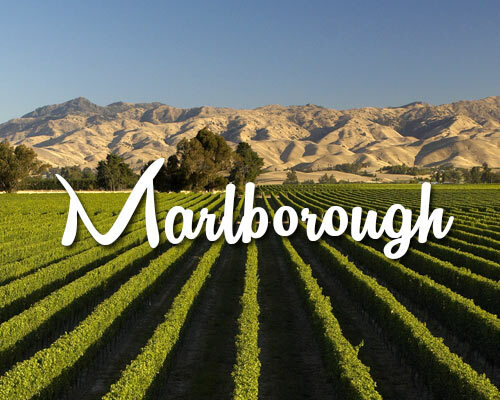 Also waiting to be discovered are the many local vineyards in the west of the Nelson region. 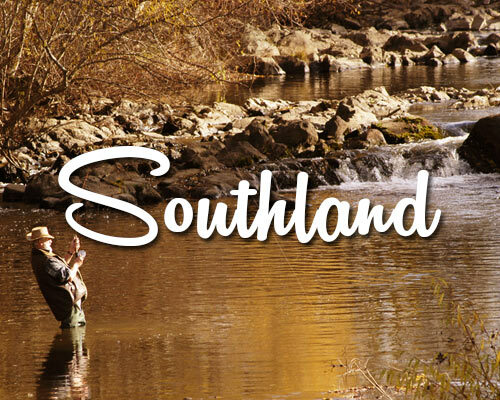 Enjoy a leisurely long lunch and cellar door tours at some of the many local wineries in this area. Abel Tasman National Park is NZ’s only coastal national park. 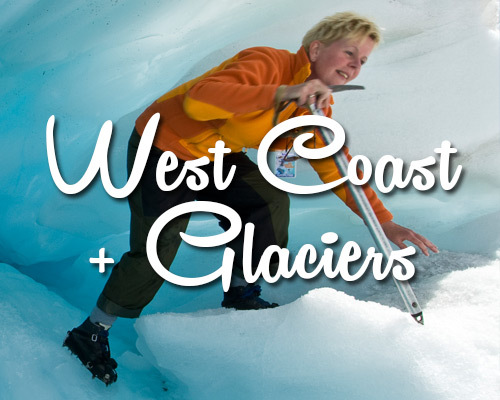 The 51 km 3-4 day Abel Tasman guided walk is very popular. Nelson Lakes National Park is an alpine experience. Kahurangi National Park (NZ’s 2nd largest) is predominantly a wilderness experience and home to the Heaphy Track. Pupu Springs, near Golden Bay are reputed to be the world’s clearest springs.